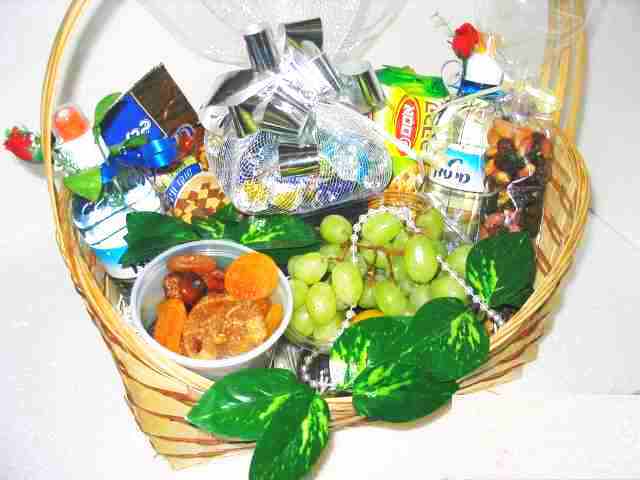 Shivah gifts, Shivah condolence gifts, Shiva baskets, Sitting Shiva sympathy gift, Jewish sympathy baskets. 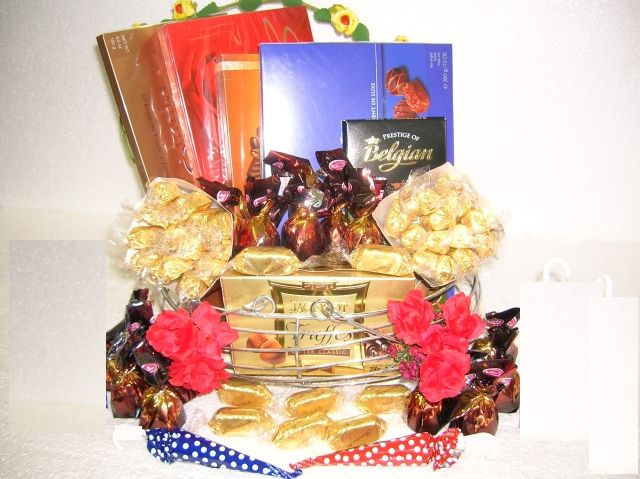 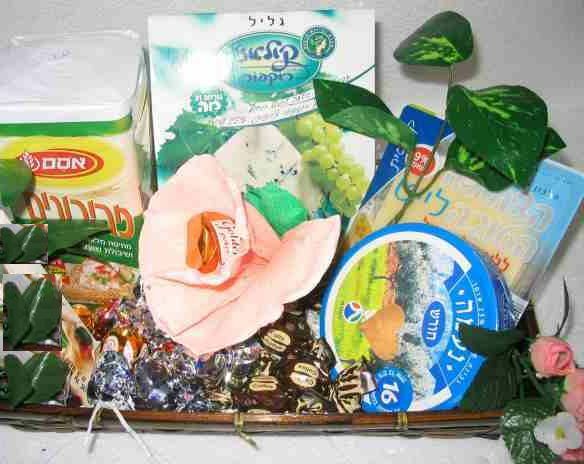 Israeli online store specializes in Kosher Shiva Condolence Sympathy Baskets. 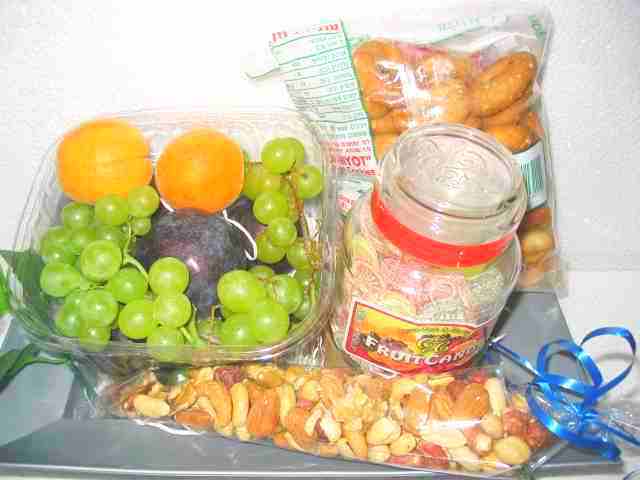 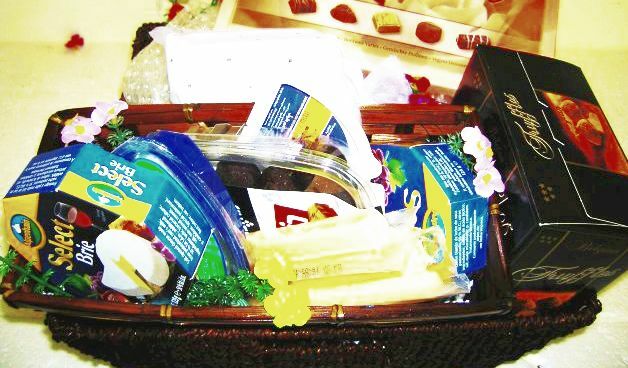 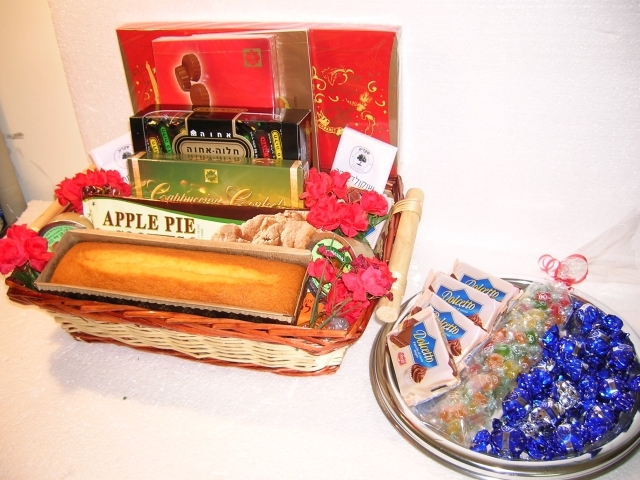 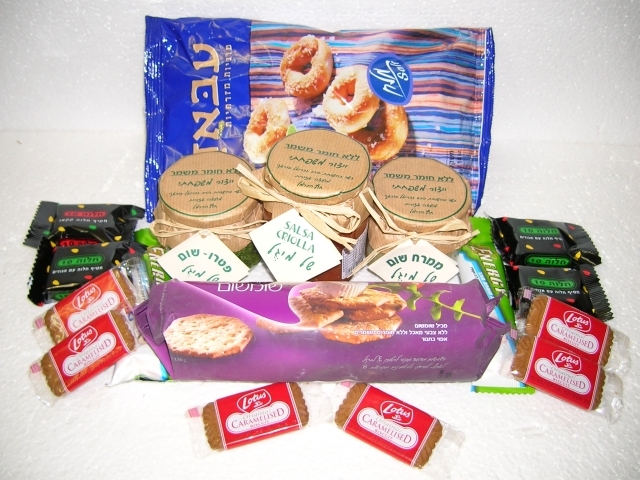 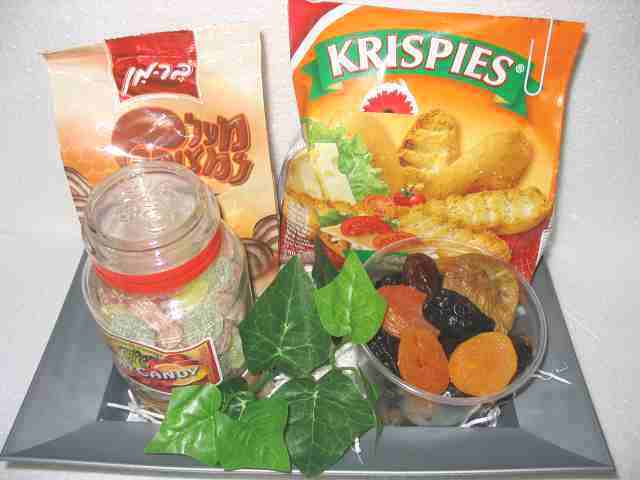 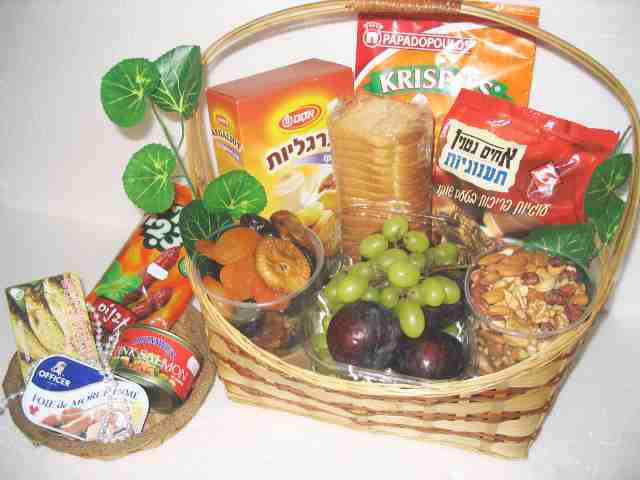 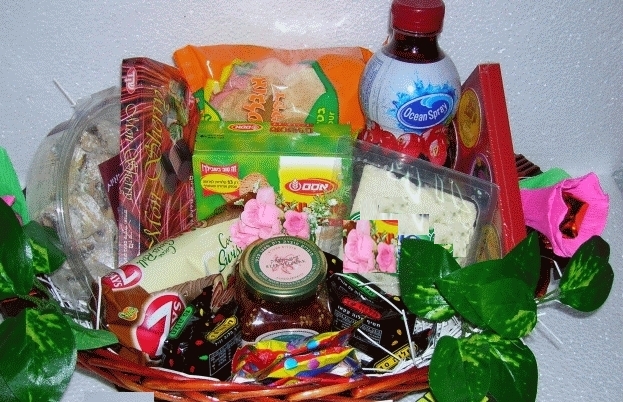 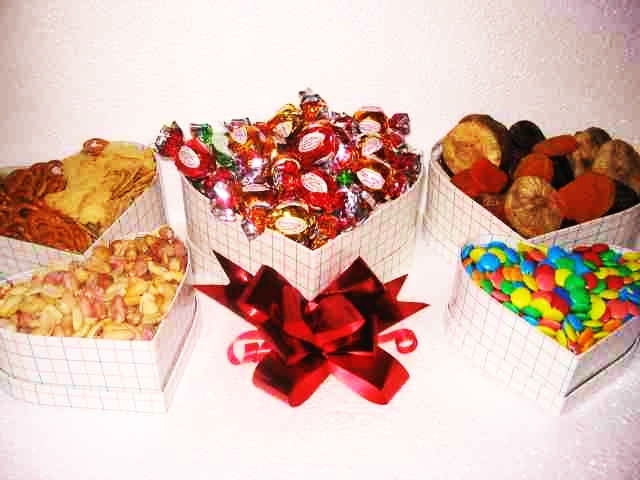 Kosher Gift Baskets to Israel, America and internationally. 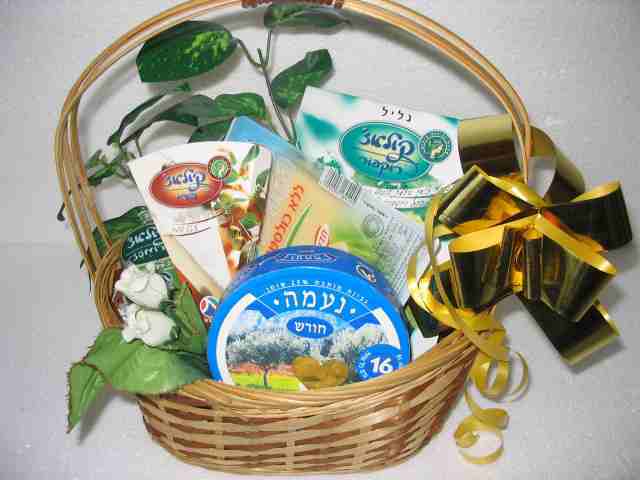 You are viewing Condolence/Shivah/Sympathy gift baskets and platters. 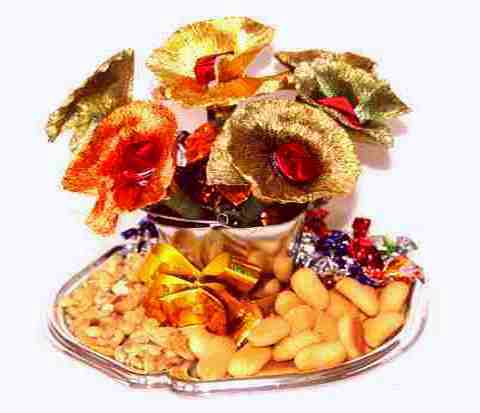 Comforting friends and relatives who have lost someone dear is a difficult task. 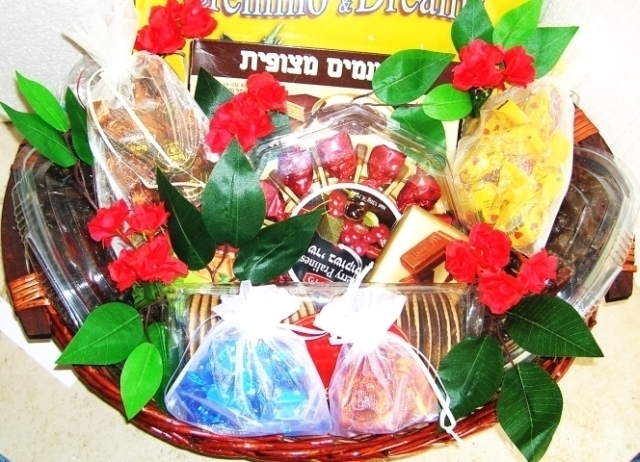 Sending a Jewish sympathy gift basket (also known as Shivah gift basket) will bring some comfort to their pain and bereavement. 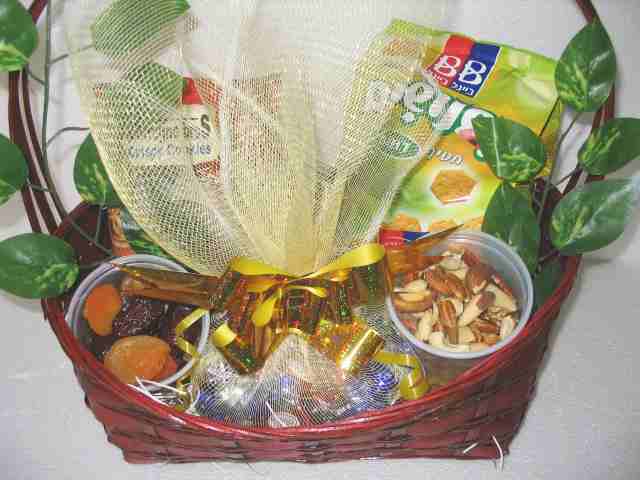 Food is good for the body and soul, it is an appropriate expression of sympathy, it shows that you care, it will be appreciated. 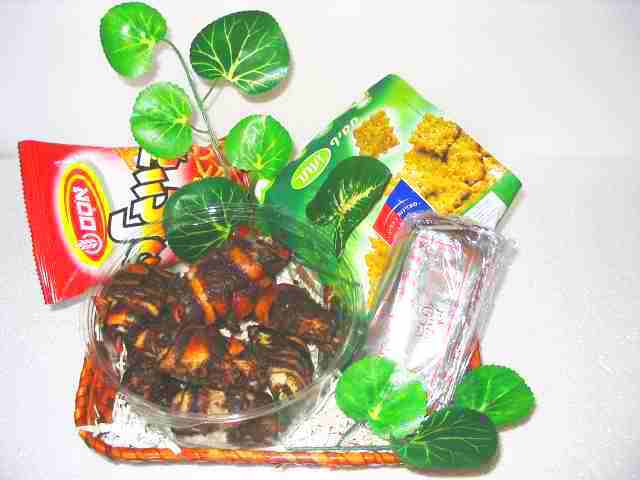 Please accept our sincere condolences at this time of sorrow. 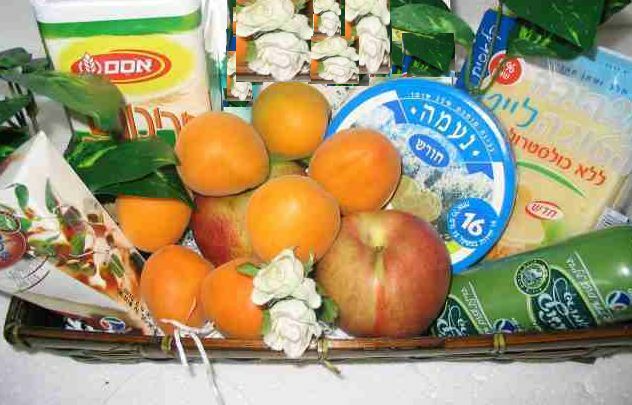 among the mourners of Zion & Jerusalem. 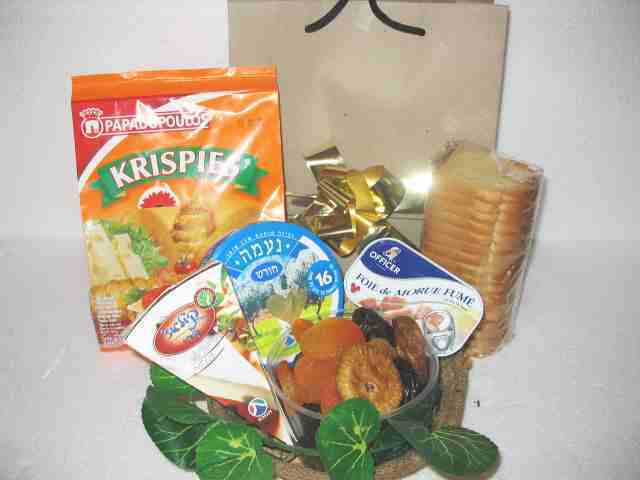 Want to add this free gift?. 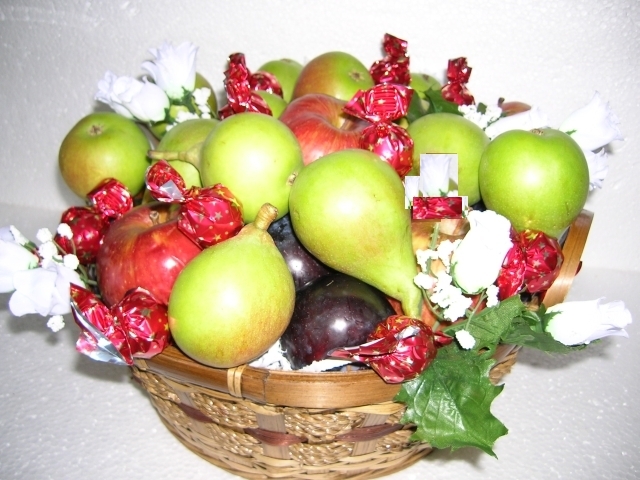 round symbolizes the continuity of life.